It was late in October, on a cold Colorado afternoon when my wife came to me excited with news of her new job opportunity. She was pumped, I was pumped for her - until she told me where it was. Move to Phoenix, eh? Job starts in two weeks? Well, let’s make it work - I remember well the panic that ensued. What do we do with the house?? I have been in real estate most of my adult life, even managed several homes for others, but never had I had the distinct - dare I say pleasure - to manage my own home. I loved this house, it was my first purchase: I just painted and put in new windows, renovated the kitchen, put on a new composite deck in the back yard - I just got it right where I wanted it. Now it's time to move. So, what to do - sell and cash out? Or do we keep the property as an investment and reap the benefits of being business owners in a state we don't live in? Well, to cut to the chase, after a few nights of mulling it over, how could we just sell this place after our love affair with it over the last decade? We decided to rent, at least until the market improved. We moved to Arizona late in November, not the best time of year to try this maneuver, but none-the-less we were desert bound leaving a rental sign in the ground behind us. In truth, I thought we were in for a few months of making mortgage payments, but incredibly, we had a tenant apply and be approved within the first week after we left. WOW - I thought - this is going to be great - I can do this on my own from Arizona! And for the most part, the process was easy for what we were after. However, I have to say - having a solid manager as a local representative WILL be the difference between making money on your investment or feeling like your investment is slowly bleeding you dry. Not to mention not being physically available to solve issues is not beneficial for anyone involved! Ever had a 3am phone call about a water heater that flooded the basement of your tenant's home? I have. Not really how you want to wake up - 900 miles away.. I knew what to do, call the plumber, call for clean-up.. What I didn't have was a representative taking care of the issues as they arose. Which, in a flooded home was enormous to say the least. I thought I could do it all remotely. I did - just not very well. The coordination between vendor and tenant, the payments, the hassles - all could have been avoided by selecting a manager to take care of my home. But, how could I know without being in that position to know? Was it fun coordinating a project from 900 miles away? Not even remotely. I should have listened to the manager who tried to get me to sign up with him before I left. Needless to say, I signed up with him after this fun swampy, ego-draining lesson. What can I pass along to you? : Protect yourself with a local representative! Hire a property manager to make sure your legal and financial interests are protected, and so that the tenants are held accountable without your effort. Good, physical representation is worth its weight in gold. It's hard to be there for your tenant (customer), especially if you are not in the same state! What is Transaction Privilege Tax? Transaction Privilege Tax (TPT) is a tax imposed by many cities in Arizona for the privilege of doing business. 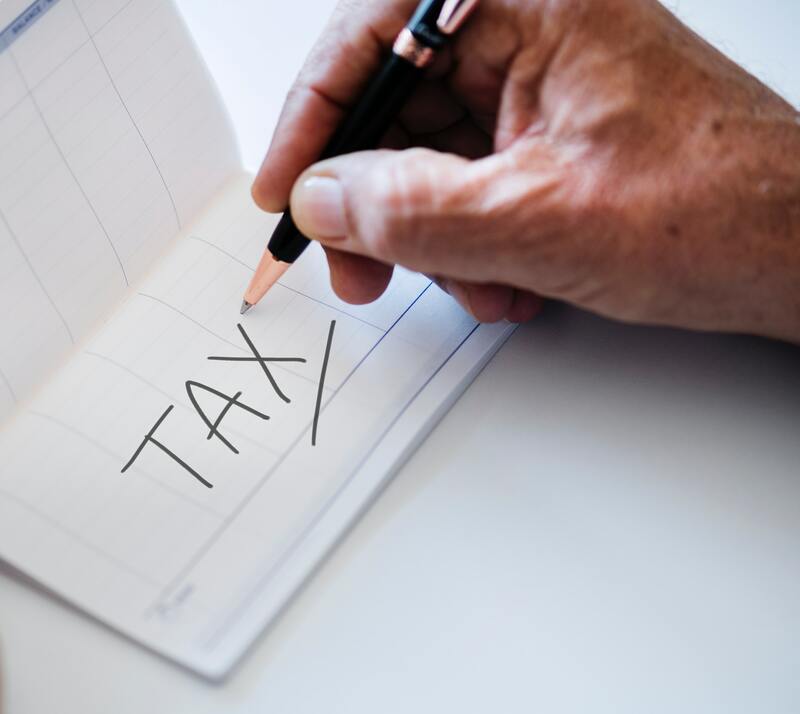 The tax is charged based upon gross revenue and is collected by the Arizona Department of Revenue on behalf of the cities. This tax also applies to Residential Rentals and is commonly charged on top of the rent. The tax rates vary by city and range from zero to 3%. The City of Scottsdale approved a TPT rate increase for Residential rentals from 1.65% to 1.75% beginning February 1st, 2019. The City of Mesa approved a TPT rate increase for Residential Rentals from 1.75% to 2% beginning March 1st, 2019. We’re always happy to help with any questions about rental tax or any other rental concerns. Call us anytime! Not Properly Screening Tenants: Screening all occupants that are 18 or older helps ensure you find high-quality tenants that will care for your home. Screening should include credit, criminal history, eviction history and employment verification. It’s important to set minimum criteria for each to determine a qualified applicant. Not Performing Routine Inspections: Inspections are important to make sure the home is being maintained and cared for. Inspections are also a good opportunity to review maintenance items that may be needed in the near future. Not Reviewing the Rental Rate at Least Once a Year: Regular rent reviews ensure you’re getting a fair price for your home. Prices should be based upon the current market rates for the area of properties with similar amenities. Reasonable annual increases are far better than irregular, larger rent hikes. Not Issuing a Notice When a Tenant is Late: It’s important for tenants to understand the date rent is due. If rent is late, then a notice should be sent right away. Not Starting an Eviction When Needed: Landlords are often hopeful that a late tenant will pay without taking legal action. If the late notice period has passed though, then an eviction process should be started right away. Avoiding these common mistakes will help you be successful as a rental property owner. Happy Landlording!